Combat Weapon Storage Systems offers relocation services to armories looking to move their existing weapon rack system as well as servicing and upgrading existing systems. Weapon Storage Systems shown on this Web site and competitive systems can be taken down, moved and put back together in your new armory space. 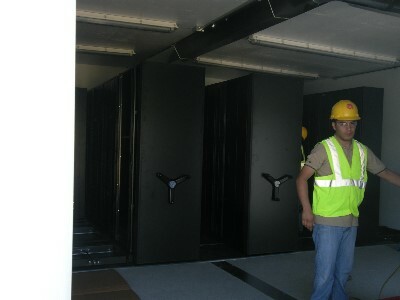 Our installation teams are factory trained and specialize in high density storage systems. 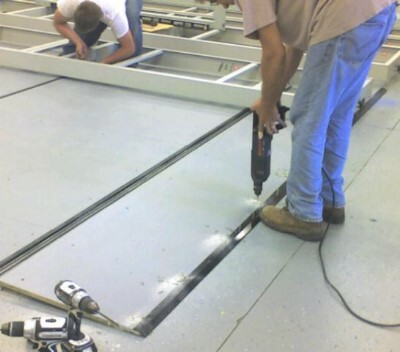 We will not compromise on installation with substandard or non-qualified installers. Our installation teams travel across the country as well as internationally with installations in the US, (Hawaii & Alaska), Mexico, South America, Europe, Asia and Africa. Site surveys are offered at no cost, no obligation to review your space, and inventory storage requirements within your arms room. 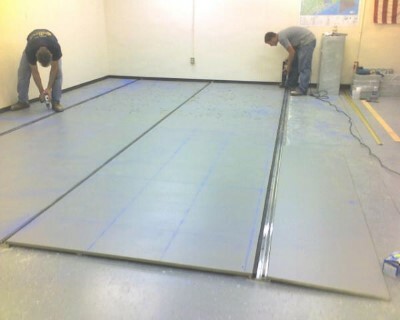 Call us today for installation reference sites. Mobile Weapon Rack Installation. 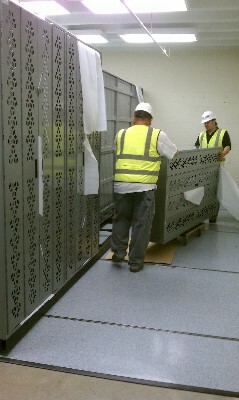 Installation team installing gear boxes for mobile carriages.